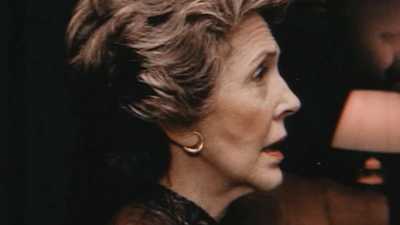 Reagan "had this overriding conviction that a strong military face presented by the United States for a year or two would bring the hostile system to its knees," said official biographer Edmund Morris. 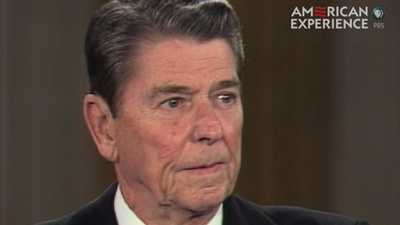 But President Reagan needed to make concessions in order to reduce the nuclear threat. 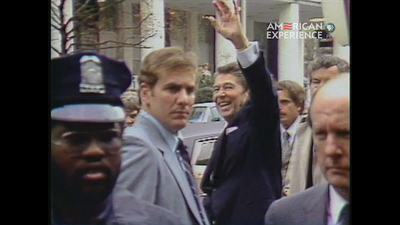 On March 30th, 1981, President Reagan was shot.